Homeowners who are completely aware of how the elements affect their roofs are quite rare. It is often only when the damage is noticeable that you will think about what is really happening on your roof. However, it won’t hurt to gain some knowledge about the impact of the weather conditions on your roofing system. This will help you stay alert and proactive about the state of your roof. It is advisable to get your roof checked, especially after a summer storm or any other adverse condition that comes during this season. The wind and water can damage your roof, and its best to rectify it as early as possible. If you have asphalt shingles, you may notice a spike in your energy bill during the warmer months. Although they provide excellent insulation, shingles also naturally absorb heat. This can make the surface of your roof and the rest of your house feel warmer. Heat can also encourage the growth of mold, particularly if there is already existing water damage on your roof. Whether you experience dry or wet summers, it is clear that there are implications on your roof and you need to be keen about its condition. You don’t have to endure the summer heat anymore or pay high utility bills in order to have your home cooled. Some leafy vegetation should work perfectly as an alternative. If you want to be sure about the condition of your roof this summer or are in need of roof inspection or roof repair services in Dulles VA, ensure you get professional roofing contractors. 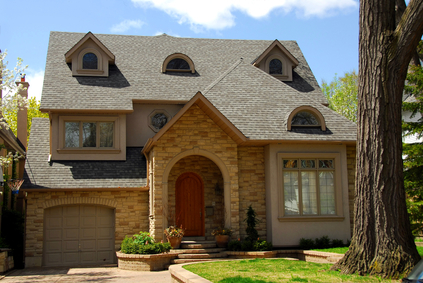 Roof.net offers the best available roofing systems and services at competitive prices. Call us today!